Northridge Village is a community that was built by NV Homes and features townhome residences that start at 2,337 square feet, come with two car garages, and feature three finished levels. Every home comes with luxurious features, including: hardwood floors in the powder room and foyer, beautifully designed exteriors, a large formal dining room, and a finished recreation room. All homes here come with Whirlpool stainless steel kitchen appliances and an oversized center island in the kitchen. 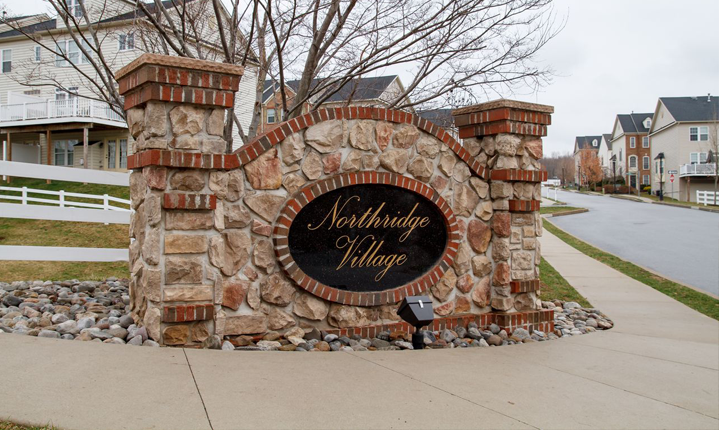 Northridge Village is just a short distance from great destinations like The Colonial Theatre, The Shoppes at Valley Forge, the Phoenixville Shopping Center, and Markies Mini Golf.